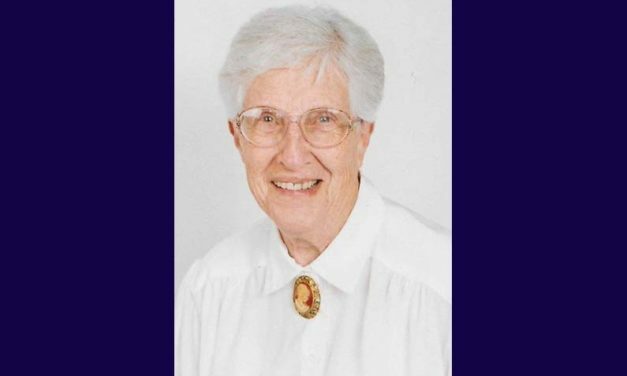 Trellis Clara VanBuskirk, 90, of Maryville, Missouri, passed away April 16, 2019 at her daughter’s home in Odessa, Missouri. Ralph Robert Gayle, 72, of Richmond, died Tuesday, April 16, 2019, at North Kansas City Hospital. 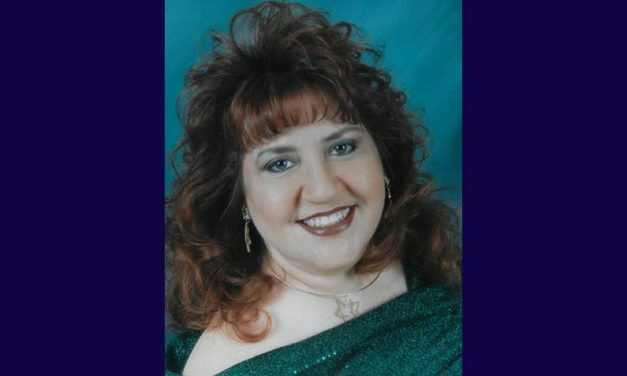 An Odessa resident, Sherry Jean (Tokarske) Irwin, 50, died Saturday, April 13. 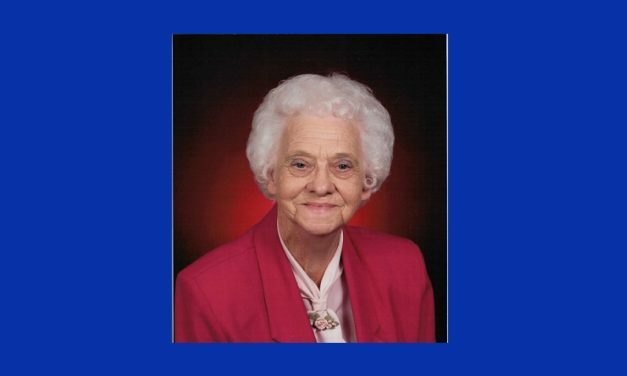 Cecilia Marie (Deig) Geary, 96, of Odessa, Missouri passed away on Friday, April 12, 2019 at the New Haven Living Center in Odessa. 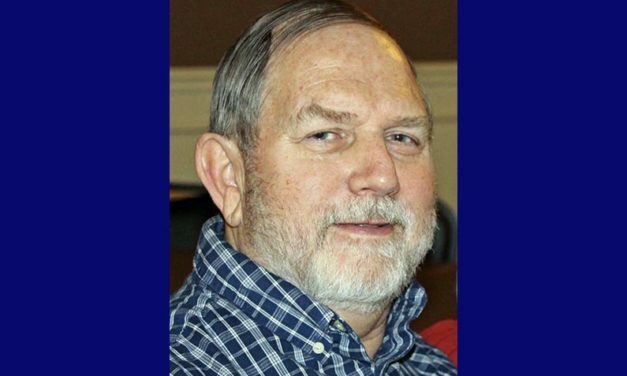 Lonnie Dean Ray, Sr., 61, of Lexington passed away April 11, 2019 at his home. 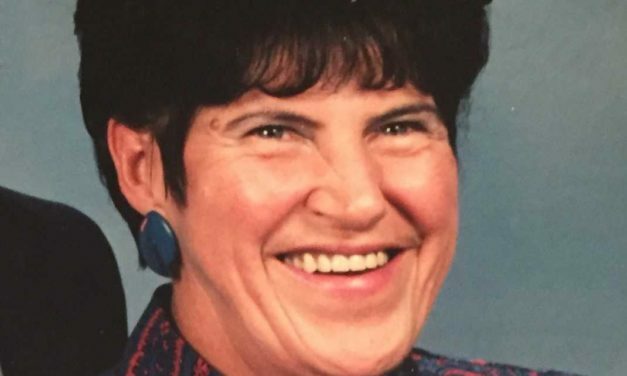 Ruth Alois “Lois” Robinson, 78, of Huntsville, Missouri passed away, Thursday, April 11, 2019 at her daughters home in Macon. Ronald Keith Raw, 71, of Lawson, MO, passed away Wednesday, April 10, 2019, at Excelsior Springs Hospital. Reba Owings, 83, of Odessa, Missouri passed away on Monday, April 8, 2019 at St. Luke’s East Hospital in Lee’s Summit, MO. 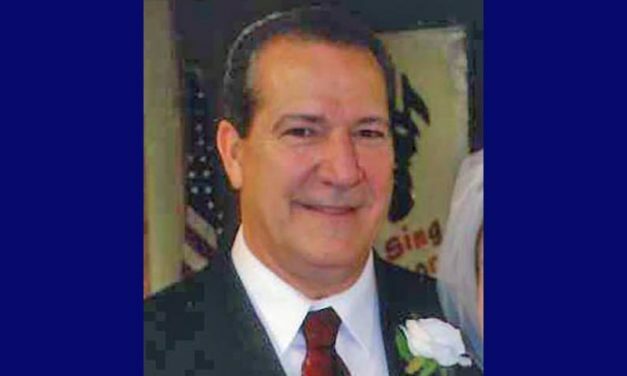 Steven Glen Saults, 62, of Dover passed away April 7, 2019 at his home. A Lexington resident, Alice L. Wiley, 91, died Saturday, April 6.